Hey folks, Attorney Andrew Branca here for Law of Self Defense, reminding you that the weekly Law of Self Defense Show airs this Friday at lawofselfdefense.com/blog. This week’s show will address WA banning the NRA Carry Guard self-defense “insurance,” a case in which a man lost the legal defense of self-defense because of his lawful, but imprudent, conduct prior to the fight, and our usual Q&A segment, so email your questions to show@lawofselfdefense.com. 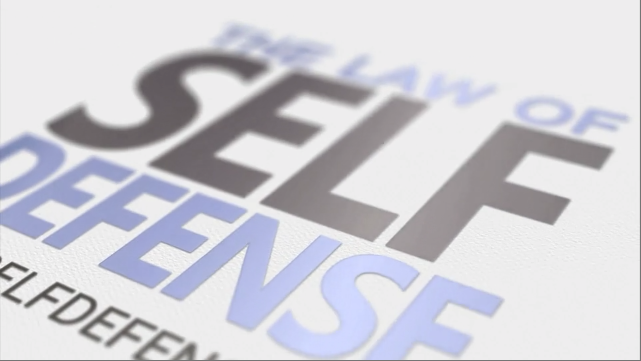 We’ll also announce this week’s incredible sales and discounts on Law of Self Defense instructional content. Join us Friday for this week’s Law of Self Defense show at lawofselfdefense.com/blog. Until then, remember: You carry a gun so you’re hard to kill. Know the law so you’re hard to convict.